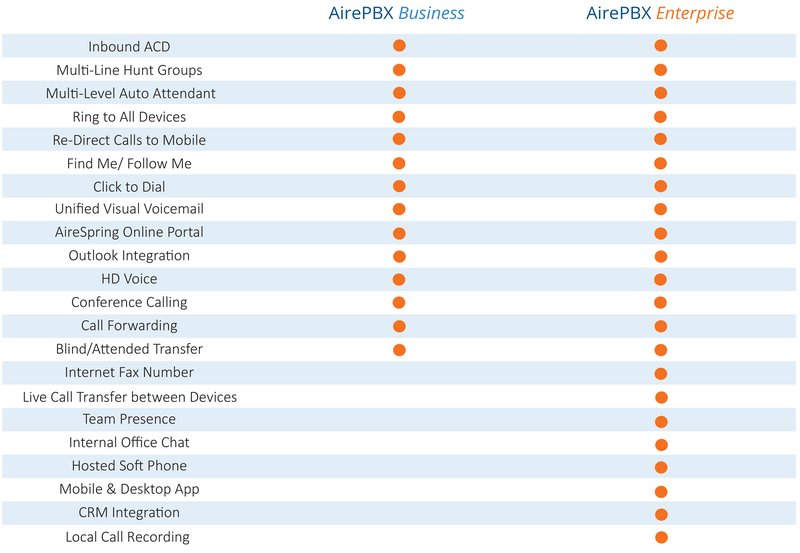 Pre-configured, installed, and tested by professional technicians, AireSpring’s award winning AirePBX™ Cloud Phone System delivers professional communications capabilities with enterprise class features, all while significantly reducing your communication costs. AirePBX is more than just another cloud phone system; it provides true Unified Communications (UCaaS) with powerful advanced features that let you communicate and collaborate from anywhere. 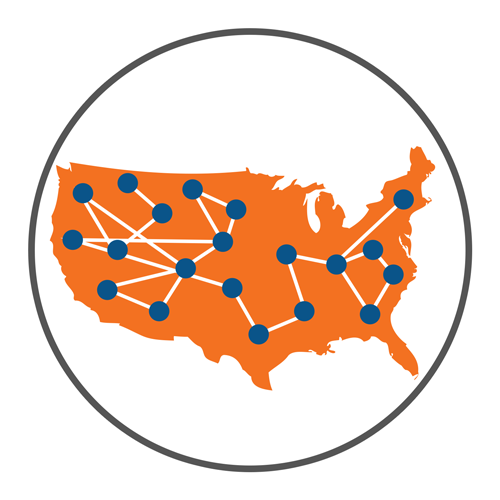 While many cloud phone solutions leave you with no choice but to rely on the public internet, AirePBX offers fully managed connectivity over AireSpring’s owned and operated nationwide advanced IP network. Receive consistent voice quality with end-to-end Quality of Service (QoS) and 24/7 network monitoring. AireSpring pre-configures your equipment and dispatches a trained technician to perform professional on-site installation and testing of IP phones, routers and switches to ensure that your communications system works perfectly. With AirePBX, you can work from your desk phone, smartphone, tablet, desktop computer, or laptop. Seamlessly switch between your office and mobile devices during live calls for ultimate unrestricted mobility. With the AirePBX Cloud Phone System with managed connectivity, our Network Operations Team (NOC) monitors and manages your traffic 24 hours a day, 365 days a year. We work to ensure that any potential issues on your network are pre-emptively identified and addressed before they affect your communications. business needs, AirePBX Business and AirePBX Enterprise. AirePBX Business contains everything you need in a hosted PBX solution, providing your office with consistent, high-quality communications at a competitive price. AirePBX Enterprise is built for businesses where employees need to be able to make and receive calls from anywhere, anytime. The Accession Mobile client allows for mobile productivity and a dynamic communications environment. 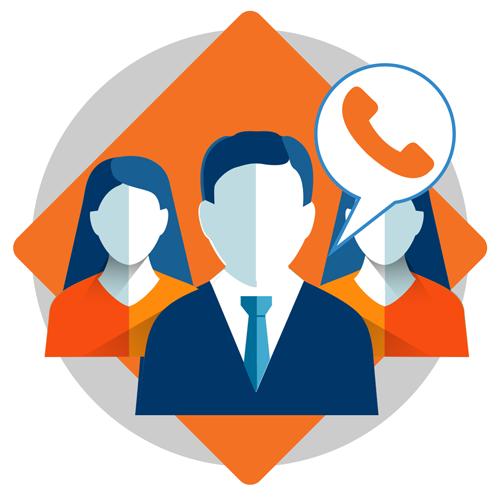 key features of an inbound call center. Display real-time statistics on any large format monitor or TV. Proactive supervisor monitoring and engagement of agent calls. Expanded Multi Line Hunt Group (MLHG) functionality makes call routing easy. View calls in queue, wait time, and call details including originating queue. 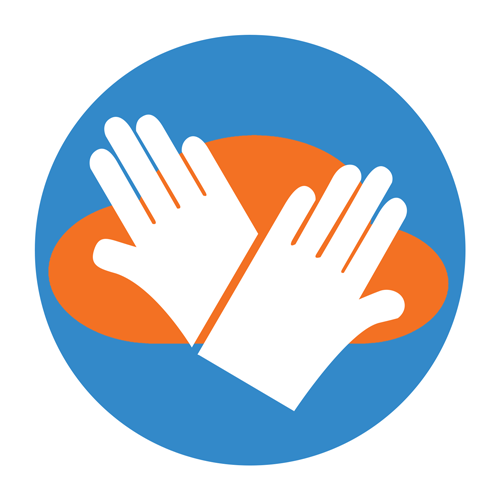 Supervisors can manage and report on agent activities. Identify and report on individual calls, labels are viewable by agents and supervisors. 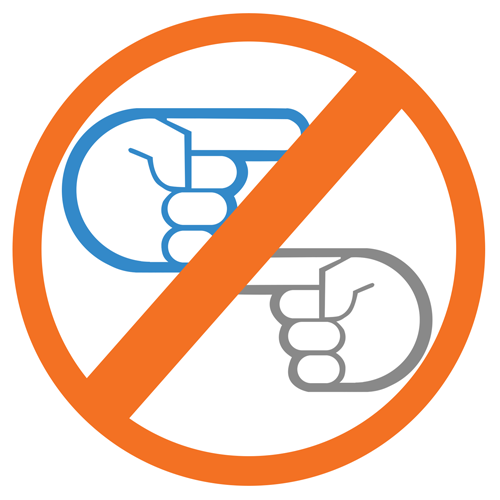 Automatically generated reports lets managers and executives make data-driven decisions. Receptionist Portal eliminates the hassle of using a physical sidecar to transfer, route, and organize calls in the office. Using a simple, click and drag interface you can assign calls to agents or specific queues. From a single screen, the receptionist gains a bird’s eye view of all office phone activity. The AirePBX Receptionist portal is also fully SIP compliant and will work with any softswitch, IP PBX or SIP proxy. Use the receptionist dashboard to route incoming calls and monitor calling activity. 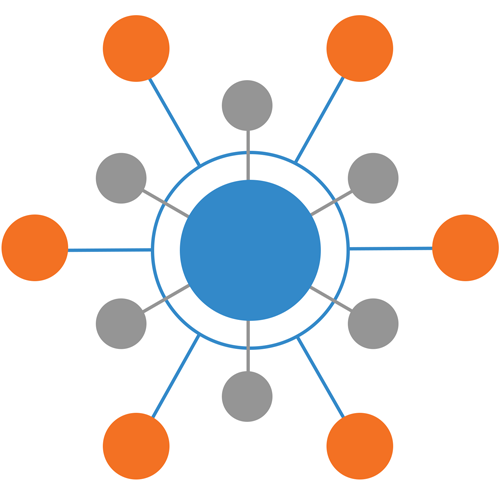 Transfer calls to specific agents simply by dragging and dropping. Use your existing AirePBX MLHGs to route incoming calls to specific queues or business groups. Instant messaging capabilities allow for seamless attended transfers to agents. A single screen shows everything – incoming, outgoing, and live phone calls. optional features for your AirePBX solution. Automatically record and save all of your calls. 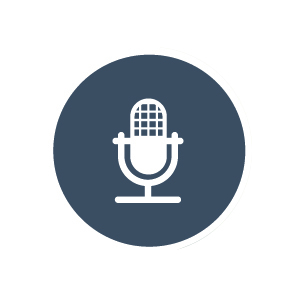 Recordings can be easily reviewed and exported from our simple online portal. Send and receive SMS messages using your PBX number or short codes and respond using your email account. 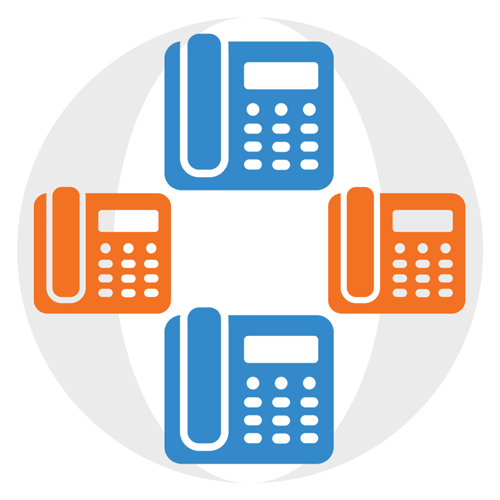 Dedicated AireFAX internet fax lines are now available. Send and receive fax as email from your computer, smartphone, or tablet.